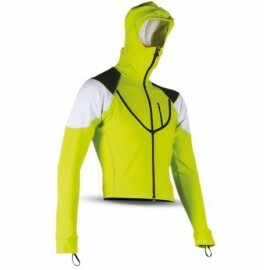 Unisex jackets for ski alp. Top There are 2 products. 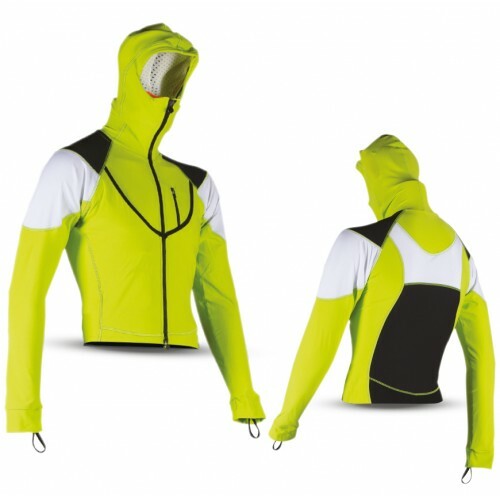 DESCRIPTION: Colorado, hollow fiber fabric,mesh and abrasion resistant fabric.YKK® ZIP.Reinforced elastic bottom hem.2 Front pockets for skins.1 internal pocket for skins.Velcro closure pocket for avalanche transceiver.Abrasion resistant fabric reinforcing on shoulders.Preformed cap with high zip.Halfway customizable.Size: XXS-5XL. DESCRIPTION: “Arrone” fabric and abrasion resistant fabric.YKK® zip.Reinforced elastic bottom hem.2 Front pockets for skins.1 internal pocket for skins.Velcro closure pocket for avalanche transceiver.Abrasion resistant fabric reinforcing on shoulders.Preformed cap with high zip.Fully customizable.Size: XXS-5XL.